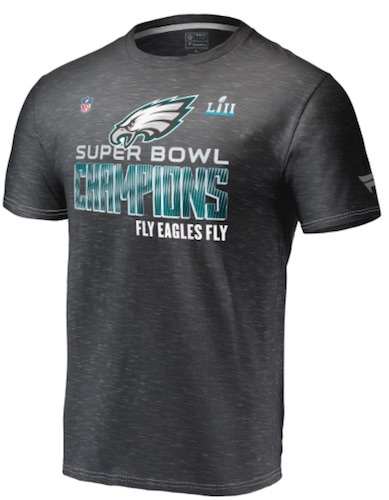 No, Philly, it wasn't a dream, and the Philadelphia Eagles Super Bowl Champions memorabilia proves it! 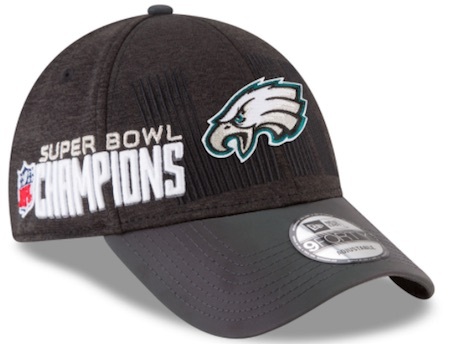 Long known as a proud franchise with a passionate fanbase, but devoid of Super Bowl championship hardware, the Eagles have finally reached the top rung of the NFL ladder. That means that fans and collectors now have plenty of gear and even autographs to celebrate the moment. 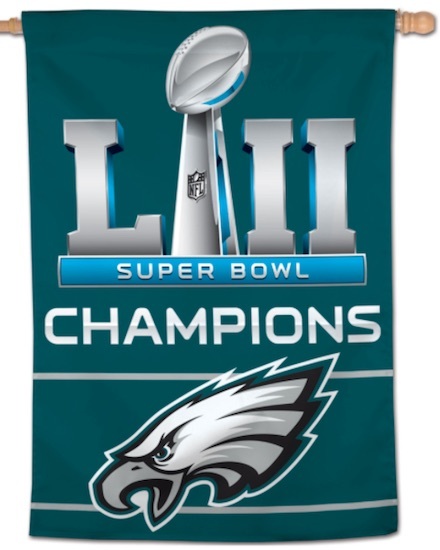 As cries of "Fly Eagles Fly" rained down, the Eagles put forth a huge win against the New England Patriots in Super Bowl LII. 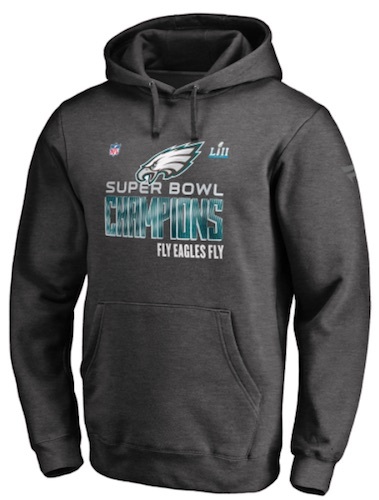 The City of Brotherly Love will never forget the victory and many will take that a step further with a multitude of Philadelphia Eagles Super Bowl Champions items. 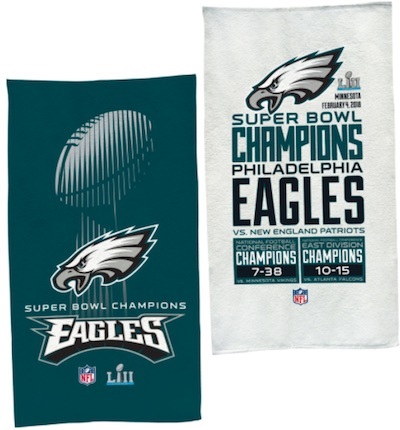 Shop for Eagles Super Bowl collectibles on Fanatics. 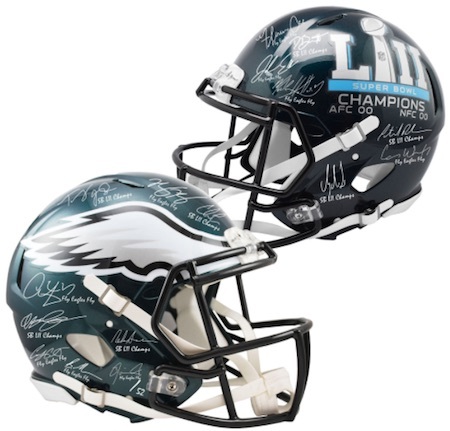 Whether you are looking for something specific to a player, like game standouts Alshon Jeffery, Corey Clement, Fletcher Cox, Jay Ajayi, LeGarrette Blount, Nelson Agholor, Nick Foles, Trey Burton and Zach Ertz, or just to the title-winning team, our Philadelphia Eagles Super Bowl LII Champions Memorabilia Guide provides a good snapshot of the most popular SB LII choices. This includes the Trophy Collection items provided to the players on the field and in the locker room. 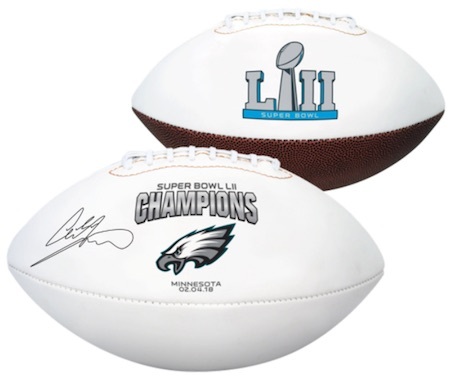 For card collectors, there are special releases from Panini Instant NFL, and even an official Super Bowl Champions boxed set. 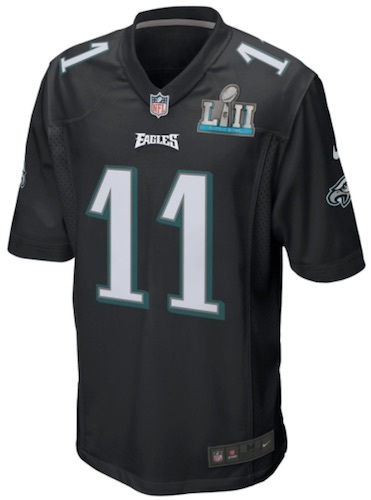 Other options worth pursuing are replica or game-used Super Bowl tickets, Super Bowl programs and even replica Super Bowl rings. No matter where he ends up in the future, Super Bowl MVP Nick Foles has cemented his spot in Eagles lore. 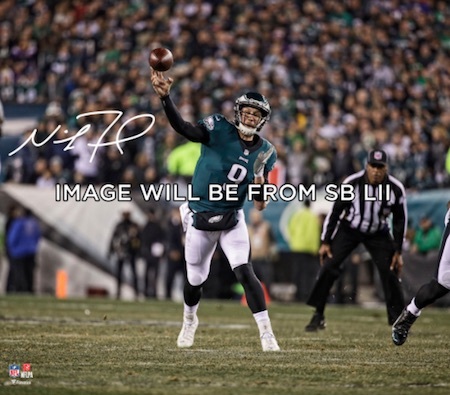 Take a look at the key Nick Foles rookie cards in our guide.